The Rosalie Moeller sank in 1941. The wrecks sits in about 45m. 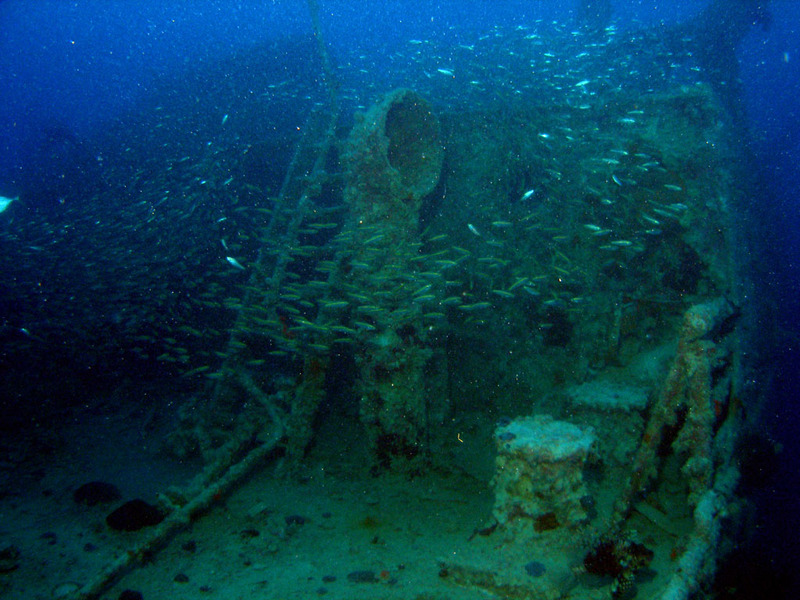 It is totally intact and a very scenic dive, this photo shows the deck with a schoal of fish.